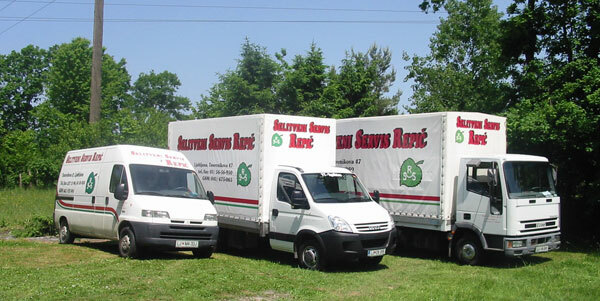 REPIČ, RELOCATION, LJUBLJANA; First migration service in Slovenia, since 1970. For large-scale migration, we have prepared sufficiently strong pairs of hands to move is performed quickly and reliably. Permanent team of six members. Relocation of residential and office space are performed by a team of experienced workers, and special devices. In stock we have two truck mounted aerial platforms and loading the van.